I am using TeXStudio with texlive on Windows 10 computer. I would like TeXStudio to automatically handle my indentation in my tex-files. My question is: How to install latexindent in texstudio when using texlive? In TeXstudio you may add the latexindent script to "User Commands". For this you need to use the dialog "Configure Texstudio.." in menu "Options". Then you need select section "Build". Then, on the right side of the screen at the bottom you need to click "Add" button and enter the name for your new command and the command itself. The result should be something similar to the picture. The new command will be available through the menu: "Tools -> User". Not the answer you're looking for? 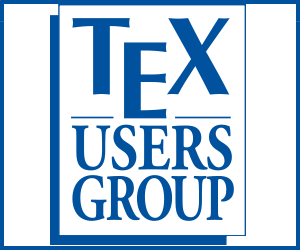 Browse other questions tagged texlive texstudio latexindent or ask your own question.